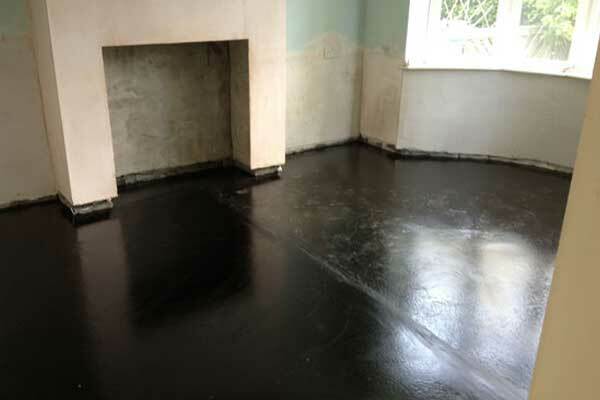 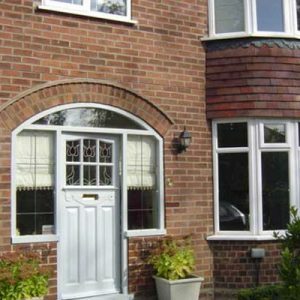 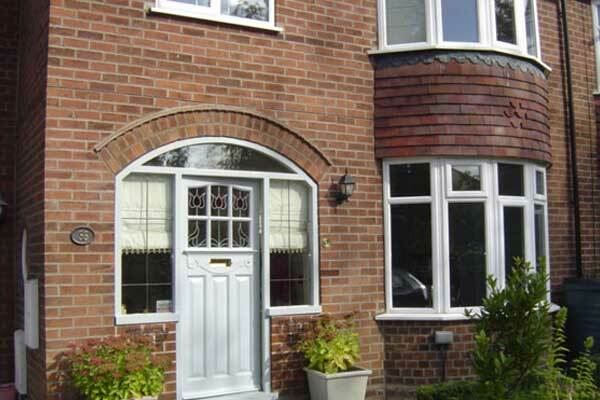 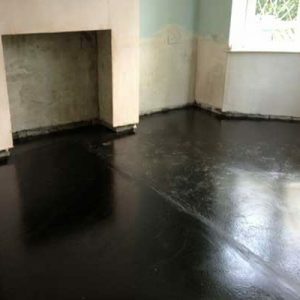 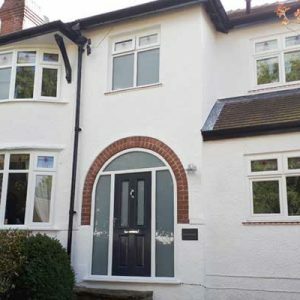 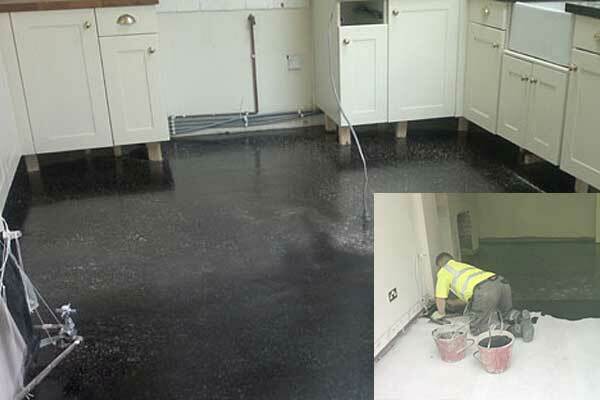 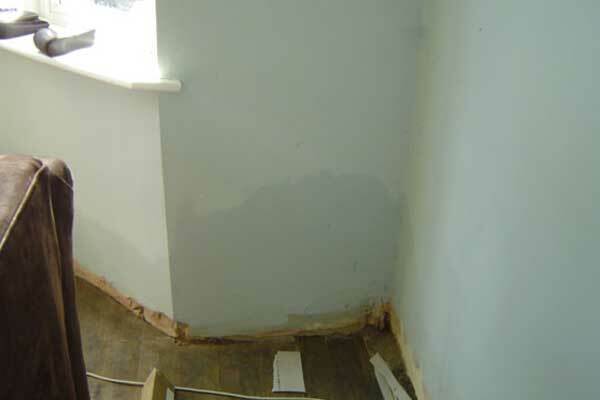 The clients contacted Retrofit Projects in 2013 to discuss dealing with a long term damp problem in their property. 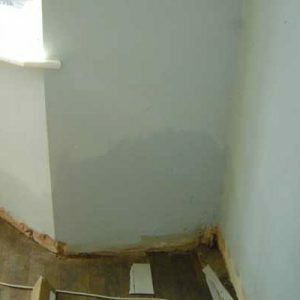 Rising damp had been a problem for a number of years to most of the ground floor walls. 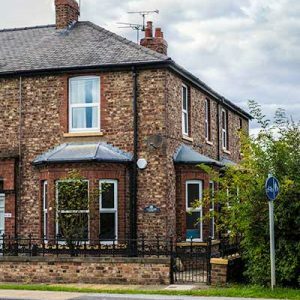 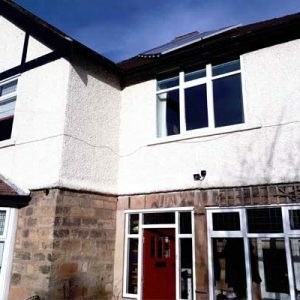 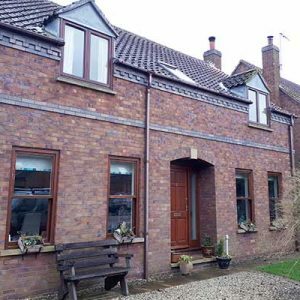 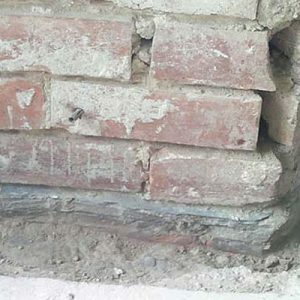 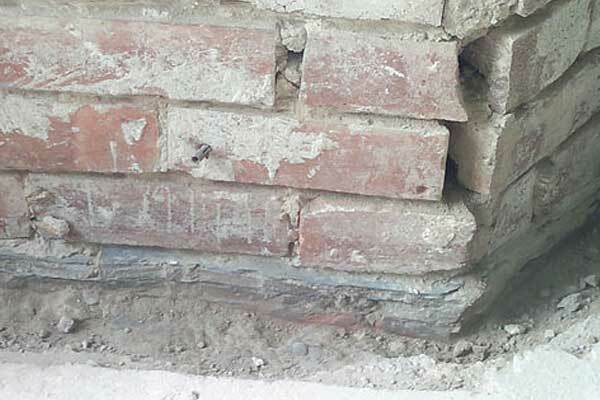 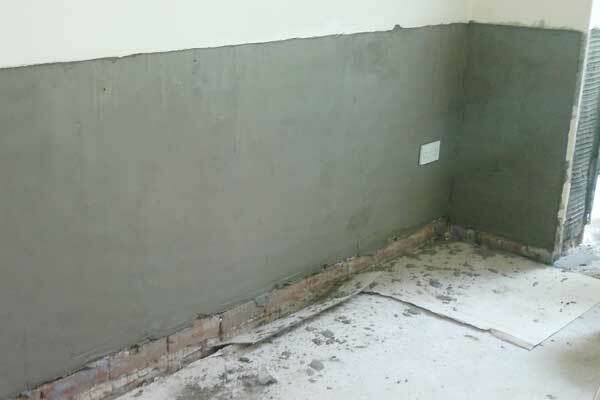 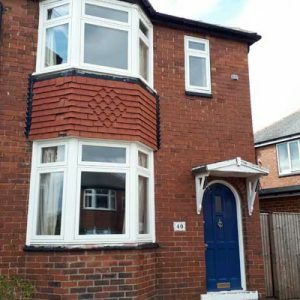 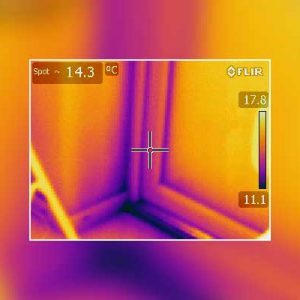 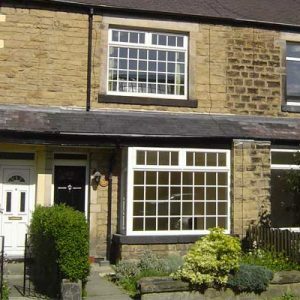 Following a thorough inspection of the property it was clear that the home was suffering from severe dampness caused by a concrete floor that had bridged the original slate damp proof course. 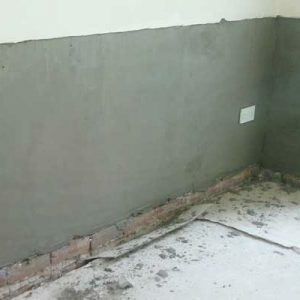 There were significant structural issues and defects leading to various cracks and internal damage to a number of walls. 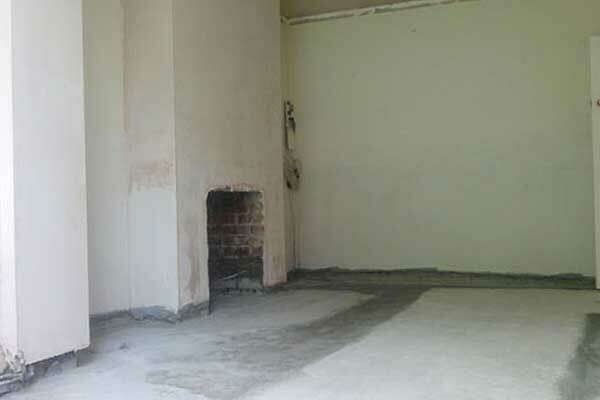 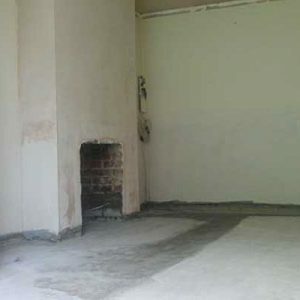 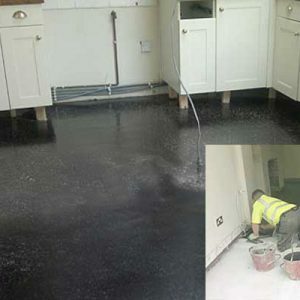 The property needed significant repairs and replastering as well as further modernisation to make it drier and more comfortable for the future. 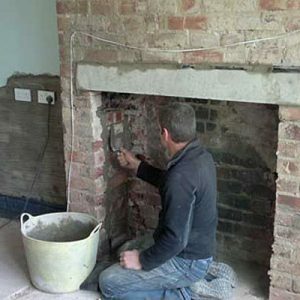 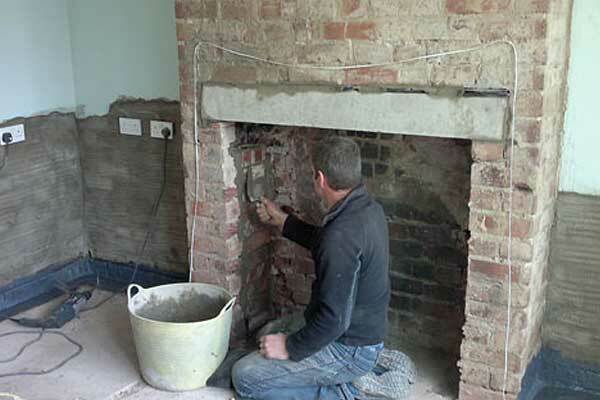 Two old fireplaces were renovated and enlarged, which enabled the client to consider wood burning stoves.